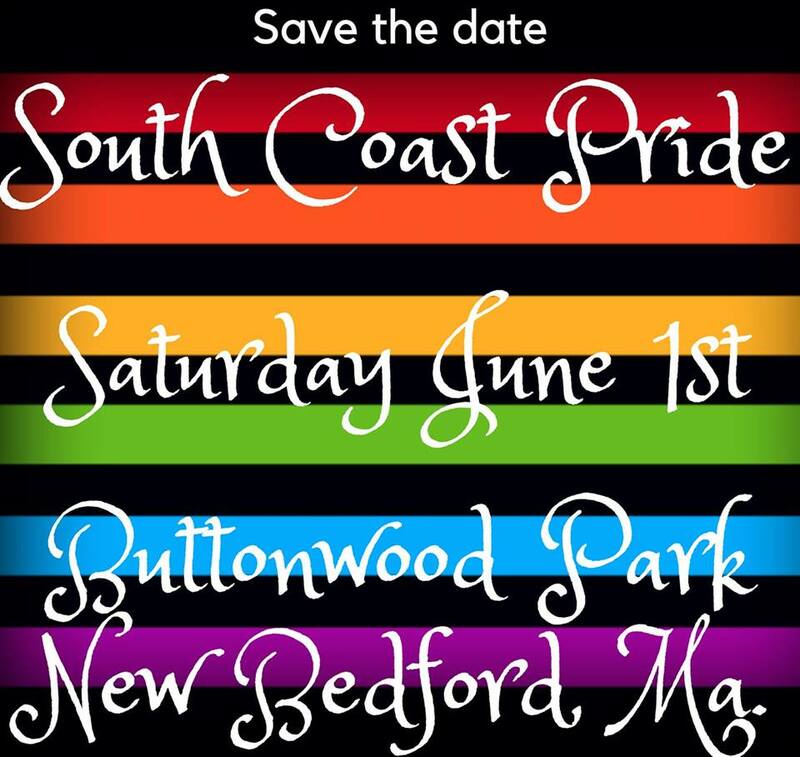 The South Coast LGBTQ Network is a nonprofit organization working with LGBTQ groups and allied organization to build and maintain a comprehensive network for LGBTQ individuals and families in Southeastern Massachusetts. ​Thank you for your interest in the South Coast LGBTQ Network’s 50th Anniversary of Stonewall Celebration, marking the 50th Anniversary of the Stonewall Riots on June 28, 1969. This day was a symbol of resistance to social and political discrimination that inspired solidarity among LGBT individuals and communities. The South Coast LGBTQ Network invites everyone to get involved! ​Whether you are an LGBTQ individual, a friend, an ally, a family member, a community leader, a business owner or a member of an allied organization, your involvement in the Network is very important. Register for our Volunteer Database today! You can sign up for a voluntary committee or offer special skills on an irregular basis. We'll be in touch! Join us in gathering resources and support for our LGBTQ at-risk youth, isolated seniors, and parents of LGBTQ people as we all work together to ensure the strength of our community. ​Your donation helps us to fund critical programs and support services for LGBTQ individuals in Southeastern Massachusetts. Click below to make a secure online contribution using your debit/credit card or PayPal account.